We’ll keep the twinkle in your stars. We’ve made moving artwork an artform. 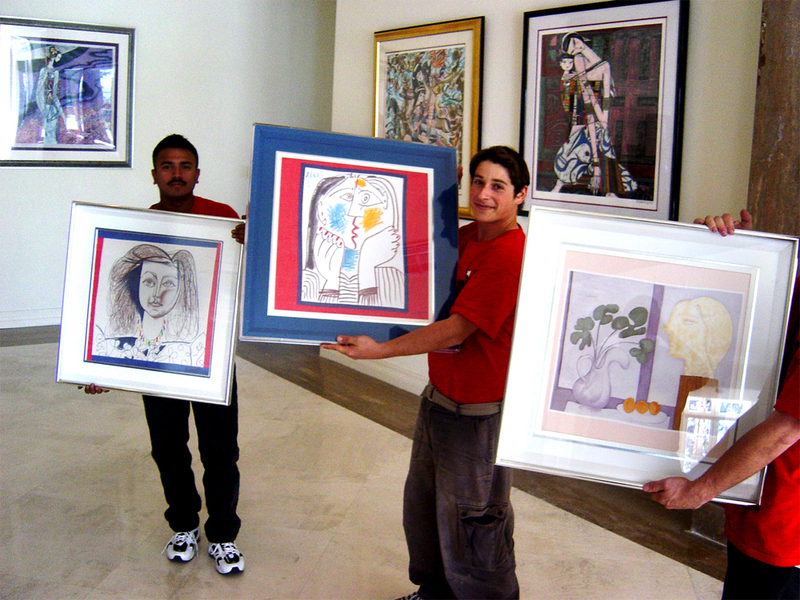 At NorthStar Moving, we know your artwork is more than a valuable investment. It’s your joy in life. Whether moving your kid’s drawings, larger-than-life statues or a collection of Kandinsky paintings, we know your art is irreplaceable. It’s not just a can of tomato soup to us and it’s why we use the industry’s best standards and professional packers to ensure your pieces stay in one piece. We know how to take care of a good impression. We’ve earned a reputation over the years with our state-of-the-art methods and our professional packers. We’ve moved multiple Picasso paintings and have even moved the Getty Museum. Using the industry’s best packing materials to cushion your artwork in our specially designed artwork and mirror boxes, we provide maximum protection making sure your artwork is safe and secure on the move. Artists think outside the box, and so do we. We give your art the special attention it needs. If your Rodin can’t load flat or your ceramics class bests can’t be packed, we can wrap each item separately. 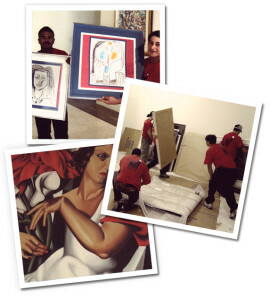 We create customized wood crates for each individual piece of artwork you need to move. Great artists and artwork are outside the box and we want to keep it that way. We can’t tell you whether it’s art or not but we can tell you how to move it. Have questions about our techniques and your treasures?